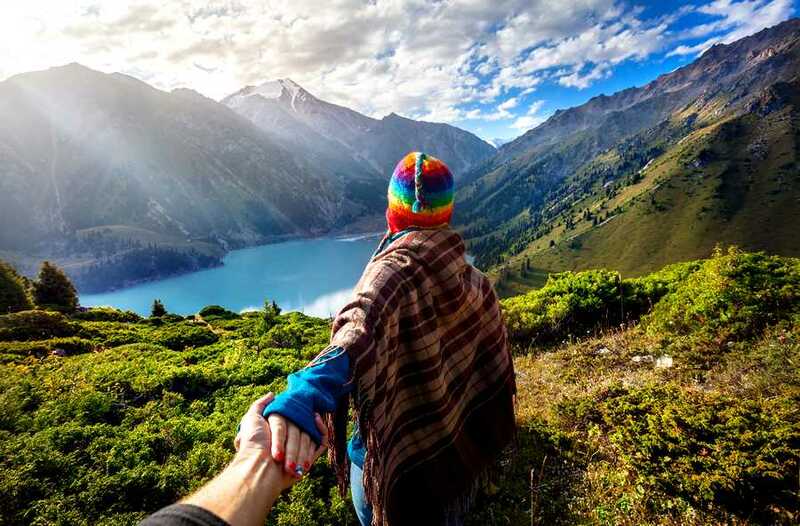 Before Peru popped on the radar as a popular travel destination, the country went through an extremely difficult period. The decade of the 1980’s was riddled with internal conflict between the Peruvian government and a terrorist organization known as Sendero Luminoso, or Shining Path. 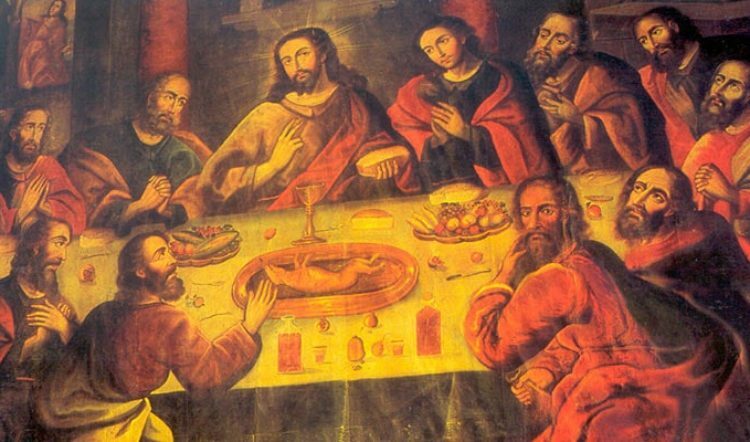 In fact, this was the bloodiest period of any historical time in Peru since the Spanish conquest. An estimated 70,000 people died, most of which were ordinary civilians. The conflict was mostly contained in the Ayacucho and Apurimac regions of Peru, some of the poorest districts in the country, with the principal players being the Communist Party of Peru, known as Shining Path or Sendero Luminoso, led by university professor Abimael Guzmán; the Peruvian government, and to a lesser extent, a leftist group known as the Tupac Amaru Revolutionary Movement. The Shining Path movement was borne at the San Cristobál de Huamanga University, led by a communist professor of philosophy, Abimael Guzmán. Early Shining Path actions were limited to street brawls with members of opposing groups and graffiti urging citizens to take up arms against the Peruvian government. In 1982, the Tupac Amaru Revolutionary Movement, MRTA, launched its own guerilla war against the government. 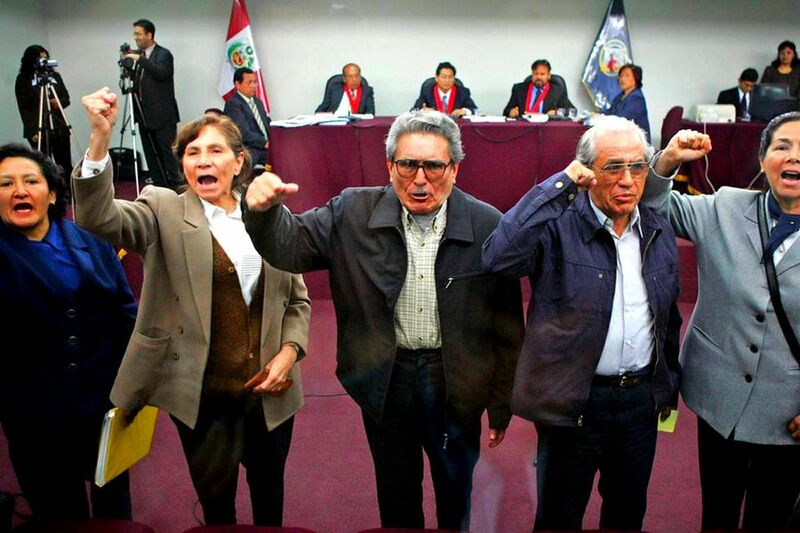 This was a uniformed group that claimed to be struggling for true democracy and denounced human rights abuses it attributed to the Peruvian state. The Shining Path, in contrast, did not have uniforms and, as it would later prove, cared little for democracy or human rights. As the Shining Path launched more and more violent attacks, the Peruvian government declared a state of emergency and sent in the Peruvian Army, suspending the Constitution in several provinces in the Ayacucho district. Military power now became predominant, and government forces unfortunately committed many human rights violations of their own in their attempts to suppress the Shining Path. 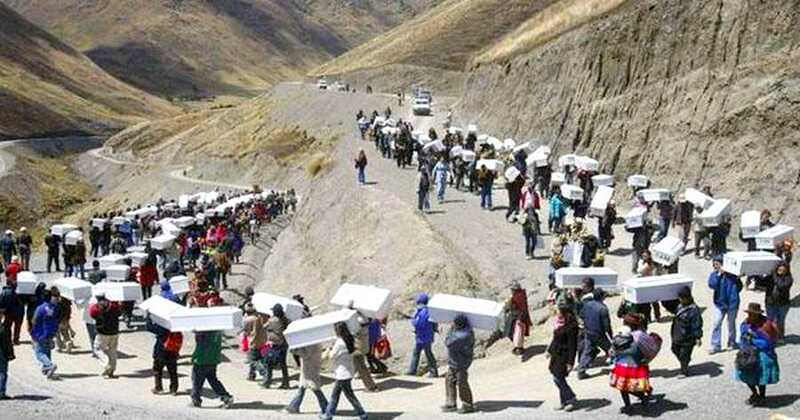 Hundreds of mountain villagers became caught up in the conflicts and were massacred by the Peruvian army. A US-trained counterterrorist organization, known as the Sinchis, was later found to be guilty of particularly brutal acts against village populations. As the Shining Path attacked civilians among the local population who they considered “class enemies”, using increasingly gruesome methods of murdering their victims; and as they showed more and more disrespect for the indigenous culture they had claimed to honor, the villagers began to fight back by forming “rondas” patrols. In one incident that took place in March of 1983, a rondas village patrol killed 13 “senderistas,” along with the Shining Path “commander” of the town of Lucanamarca. The Shining Path retaliated by murdering 69 villagers, mostly children, the youngest of whom was only six months old. Alberto Fujimori became Peru’s elected president in 1990. He began the use of intelligence agencies to sniff out Shining Path leaders. On April 5, 1992, he dissolved the Congress of Peru and suspended the Constitution, which began the Peruvian Constitutional Crisis of 1992; he drafted a new Constitution, which imposed a state of emergency and curfews. Fujimori installed military courts to try suspected members of the Shining Path and the MRTA and declared that an “iron fist” approach would now be used against them. The Shining Path responded by setting off a bomb in the Miraflores district of Lima, which killed 25 people and wounded 200. 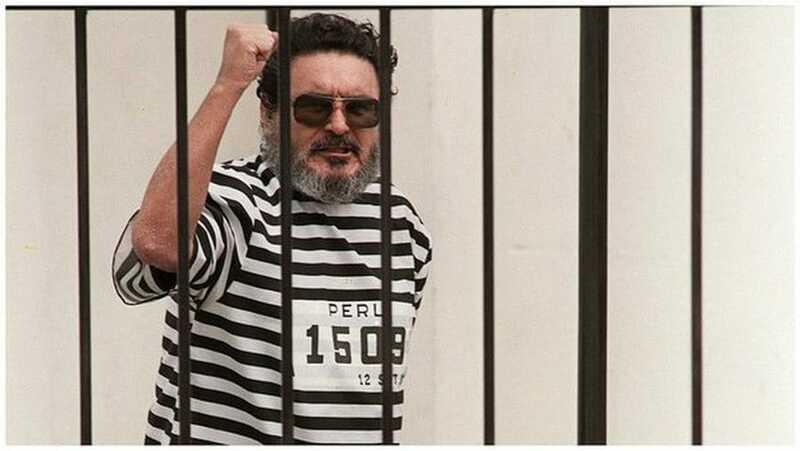 On September 12, 1992, Guzmán was captured in an apartment in the Surquillo district of Lima. This, along with increased efforts by organized campesino defense groups in the Ayacucho region, progressively weakened the Shining Path. The commander who replaced Guzmán was later captured by Peruvian authorities in 1999, after which the group splintered into small factions. Their reign of terror declined sharply, becoming limited to isolated incidents in the early 21st century. Peru has indeed made great political and economic strides in the last two decades. It can only be hoped that government services will be augmented in Peru’s most impoverished districts, so that such brutal movements don’t find fertile soil in the future. 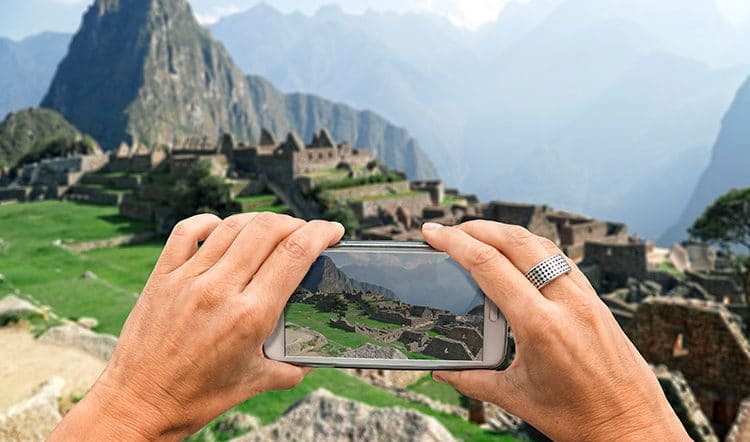 Today, Peru is one of the safest countries to visit in South America, with petty theft being the most common crime- a far cry from the violence and terrorism that plagued its past. 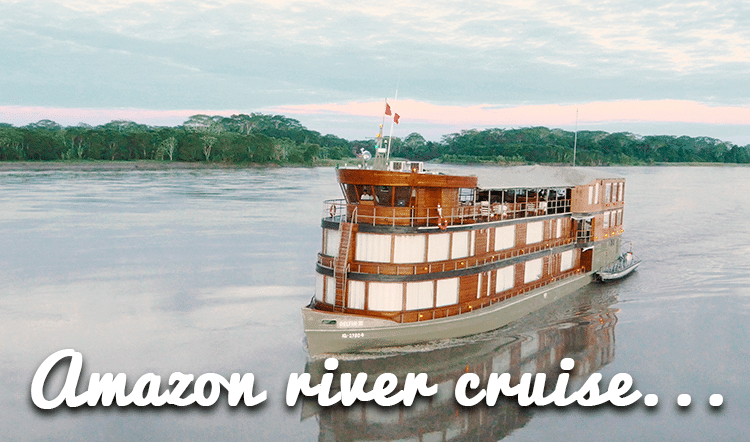 Be mindful of your valuables and expect to have nothing short of a safe and exciting Peruvian vacation, especially with Kuoda Travel at the wheel. 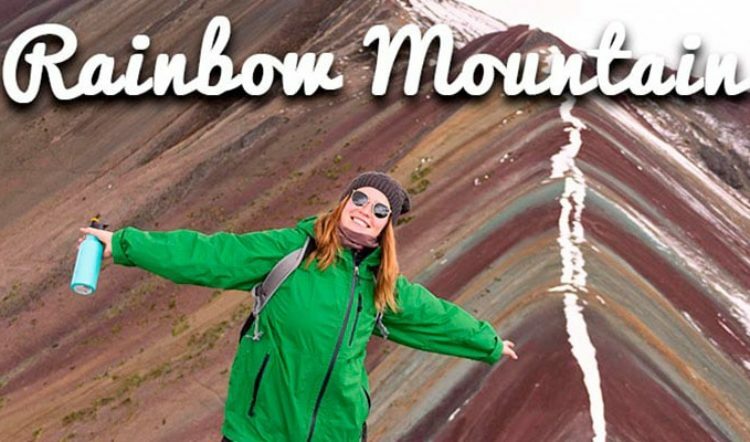 To inquire and begin planning your handcrafted Peru vacation itinerary, contact a Kuoda Travel Designer today.